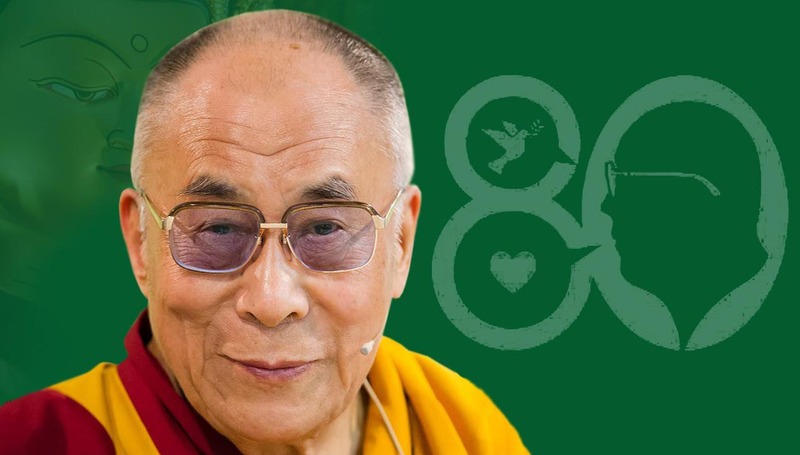 (TibetanReview.net, Jun18, 2015) – The exile Tibetan administration at Dharamshala, India, on Jun 16 launched a video greeting for the Dalai Lama for his 80th birthday, which will be celebrated worldwide on Jul 6. The video features a tribute and greetings from Archbishop Desmond Tutu and seeks to highlight the exile Tibetan spiritual leader’s commitment and contributions to human happiness, to fostering religious harmony worldwide and to safeguarding Tibet’s culture and environment, said the exile administration on its Tibet.net website Jun 17. Tibetans traditionally celebrate a person’s 80th birth anniversary as a year of special significance and as a momentous milestone in one’s life. As a tribute to the Dalai Lama’s efforts to promote peace, the exile administration looks to his supporters to share the video widely. It said the momentous occasion will be celebrated worldwide by millions of people, including in Tibet despite the Chinese government’s restrictions. On Jun 21, the Dalai Lama’s birthday according to the Tibetan calendar (5th day of the 5th Tibetan month), a special long-life prayer offering on behalf of Tibetans in and outside Tibet will be made to the Dalai Lama at the main Buddhist temple at Dharamshala. Guests from around the world are expected to attend the grand ceremony. It will be a combined offering by the exile administration, the Domey people and the adherents of the Gelug tradition of Tibetan Buddhism.